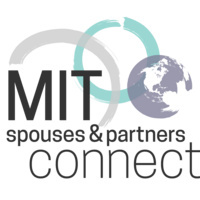 Are you new to MIT and MIT Spouses & Partners Connect? Want to learn about how to participate in our meetings and groups? Have questions about childcare, jobs or English classes? Come meet the staff and ask your questions about life at MIT and in Boston. Please email us at spousesandpartners@mit.edu to let us know you will attend this meeting. Children are welcome.